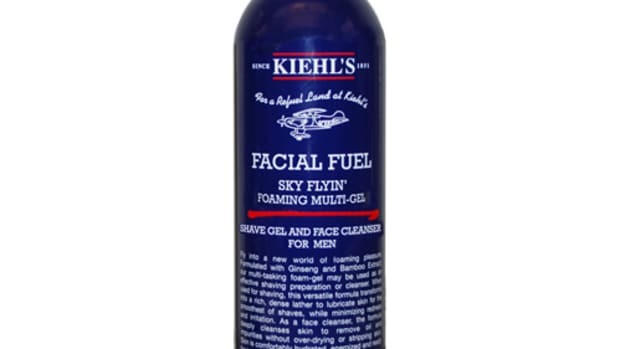 Kiehl's President Chris Salgardo dispenses some knowledge on looking your best. 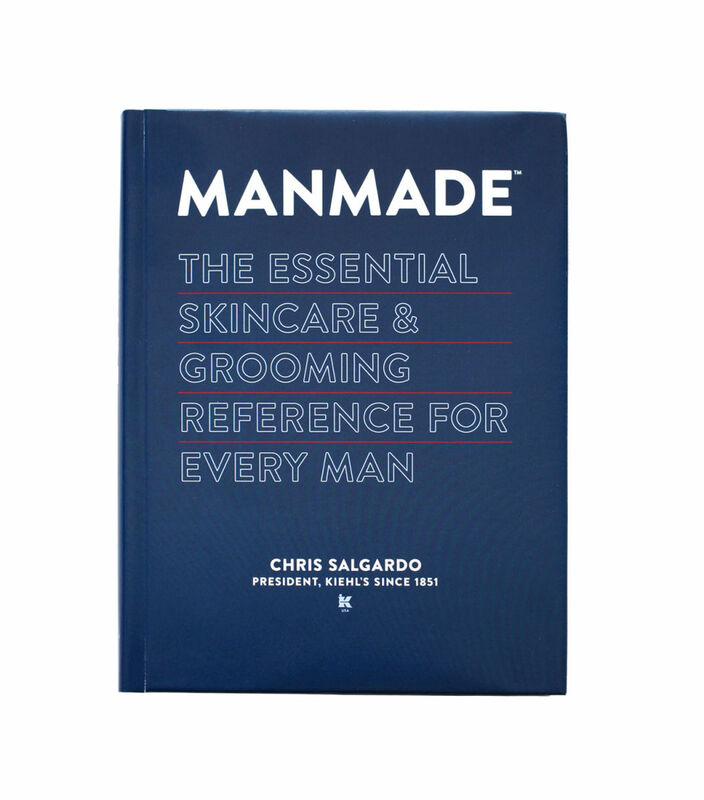 "Manmade is the first grooming and skin-care guide created with a 21st-century man in mind. 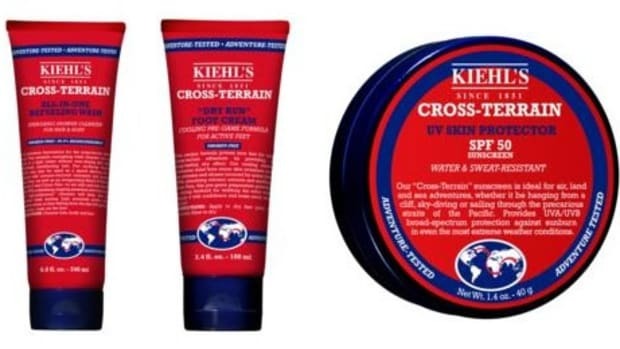 Rather than dispense one-size-fits-all advice, style icon and Kiehl&apos;s prez Chris Salgardo tailors his guidance to a man&apos;s lifestyle and interest level, devoting chapters to the specific grooming needs of the polished gentleman; the extreme sports enthusiast; the bad boy/rebel; the artistic renaissance man; and the DIY hipster. From battling the effects of aging to hair concerns--whether too much or not enough--Chris offers insiders&apos; secrets for looking impeccably (but not obviously) groomed." 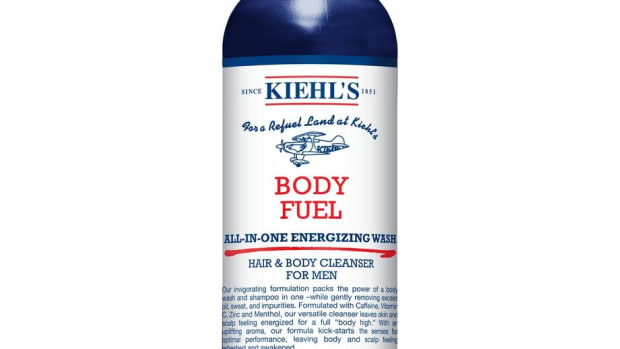 The only body wash you'll ever need.